Electric Car Technology - How Far Have We Come? Electric Car Technology – How Far Have We Come? Home/Electric Car Benefits/Electric Car Technology – How Far Have We Come? It does appear as though the future generation of automobile range would be more towards electric power rather than utilizing conventional battery power. This reason being that the cons of using batteries are by and large out-numbering the pros. Some of the major issues noticed in the use of batteries are the bulky size, high price, and the need for frequent recharge of such batteries whenever drained. These apart, the inherent risks involved with batteries that tend to leak or explode are other reasons that make the use of batteries for automobiles disadvantageous. 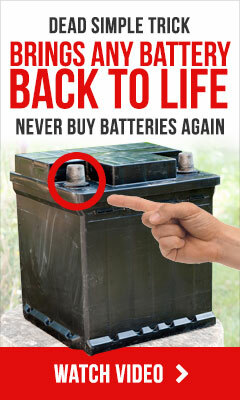 From a financial angle too, batteries do not hold any great advantage. For instance consider this. Arthur Bradley, a well-known physicist experimented a pickup truck using a battery to study its operational costs. The trial was done with both types of batteries, viz. 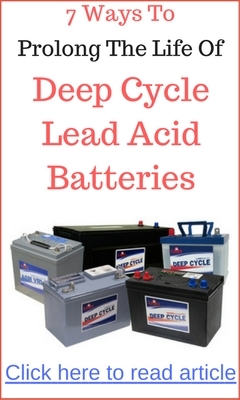 the thin plated lead acid batteries as well as the motive power batteries, known for deep discharge. Cost-wise in both cases, the battery charge consumption appeared to be more or less the same. The latter battery albeit double the cost of the former variant did last for double the period, so ultimately there was no gain. On the other hand, making use of electric energy for operating the pickup truck was much more advantageous if one were to consider the economic viability. Moreover, speed limits do not exceed 37.3 miles per hour so driving remains well under control while using electrically-operated automobile vehicles. Although, the new generation of batteries such as lithium-ion batteries do have an edge over the older variants of lead acid types, the benefits do not match up to the power you get from electric grid sources. Earlier on, major problems faced by electrically-operated vehicles on the road were the connectivity to the electric power grid, the underlying risks involved with electrocution while on the move, protection against natural elements such as lightning and thunder, and the overall fundamentals related to safety. Fortunately, unstinting research in such design requirements over the past decade, has brought about feasible solutions and these have accordingly been adopted by our company, Talbot Electric (Pty) Limited. Space constraints within automobiles have always been a concern. Use of electric power in place of battery power helps in increasing the space. Similarly weight of the battery is heavy and this in turn creates greater resistance for the vehicle while on the move. Resorting to power from electric sources thus help in bringing down the weight of the vehicle for a smoother drive. Additionally, the chances of having a drained out battery on the road will never arise if the vehicle is electrically powered. Further, one notices that energy consumption for heating up the vehicle battery and discharge of it is high and this may be well avoided if replaced with electric power. Thus this article gives a fair insight into the pros and cons of battery-operated vehicles viz-a-viz the electrically-operated ones. 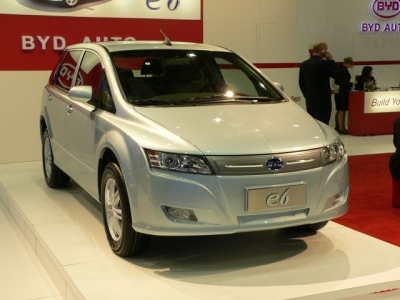 Vehicle owners might find it advantageous for running battery-operated vehicles for short distances but if the distances to be covered are long and lengthy such as mountainous roads, then the best option is undoubtedly the electric powered vehicles with no risks of battery drainage. I built this battery powered car for my grandkids…thought it may be of interest to you or your readers? You have a great website I’m just learning the ropes!